Huawei has now officially introduced a new smartphone in China. 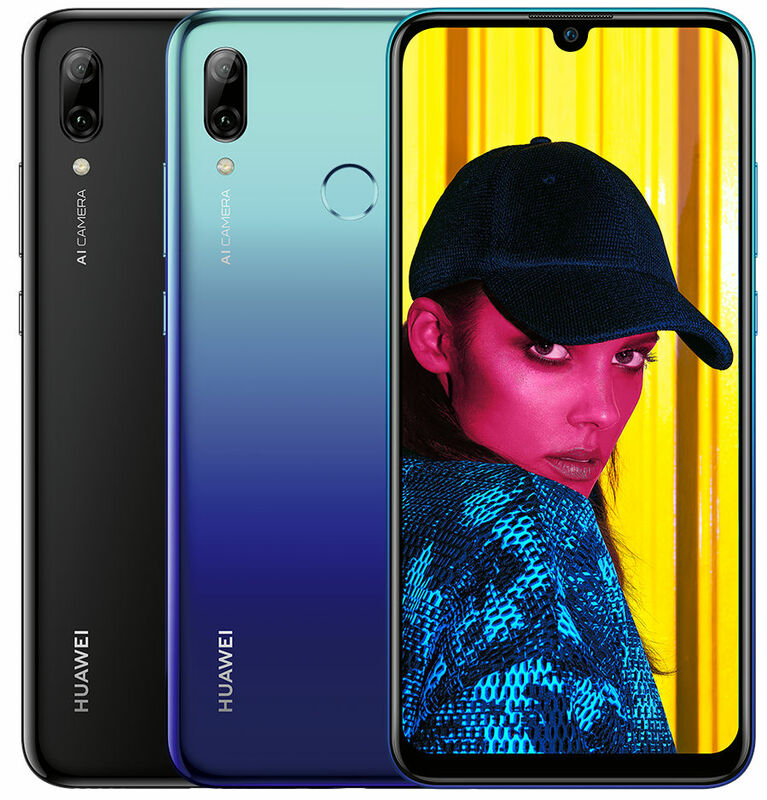 The latest device from Huawei is called the Huawei P Smart 2019. The Huawei P Smart 2019 comes with 6.21-inch full HD+ 19.5:9 display on the front. The device is equipped with an Octa-Core HiSilicon Kirin 710 chipset.